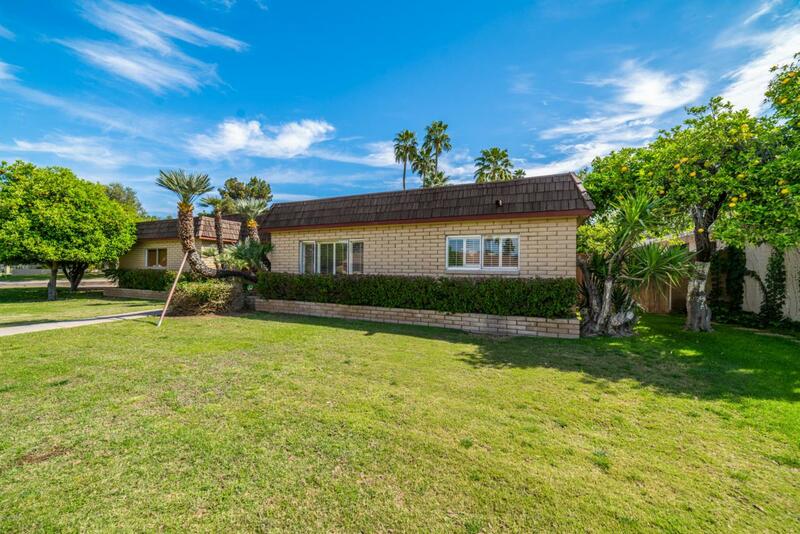 This lovely 4 bedroom, 2 bath home on a large corner lot of cul-de-sac features a beautiful pool, million dollar views of Piestewa Peak and is located near walking/biking trails, tons of hip restaurants, including Luci's at the Orchard and the Biltmore. All of this & located in award winning Madison School District. 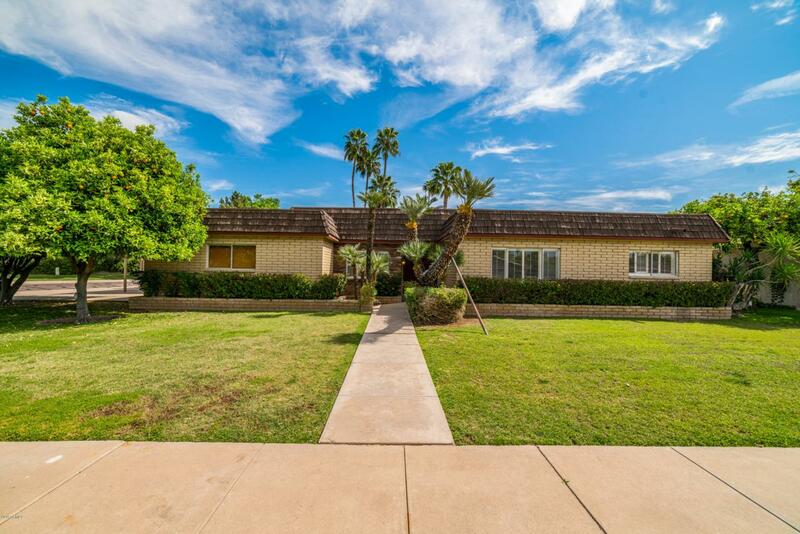 Home is just minutes from the 51 Freeway & Downtown. Private neighborhood w/ no through traffic. Home features beautiful hardwood floors, plantation shutters, 2 living spaces, a spacious kitchen, formal dining & eat-in kitchen. 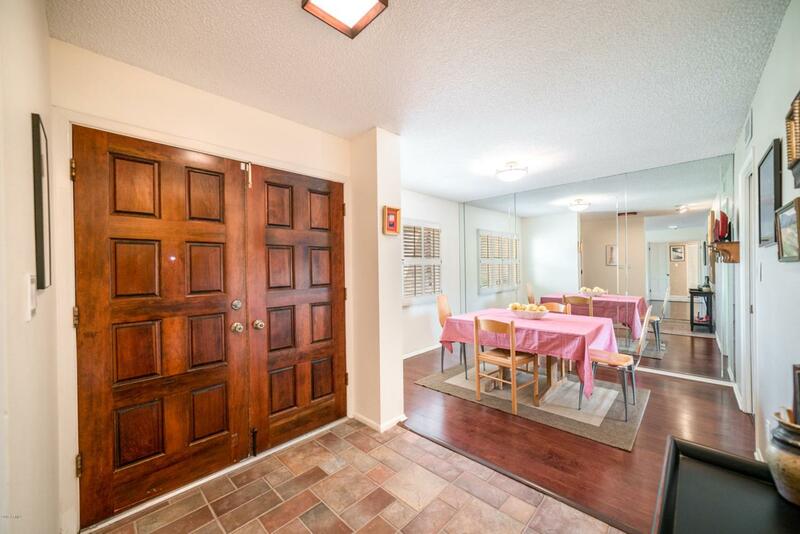 Master has walk-in closet & newly renovated en-suite bath. 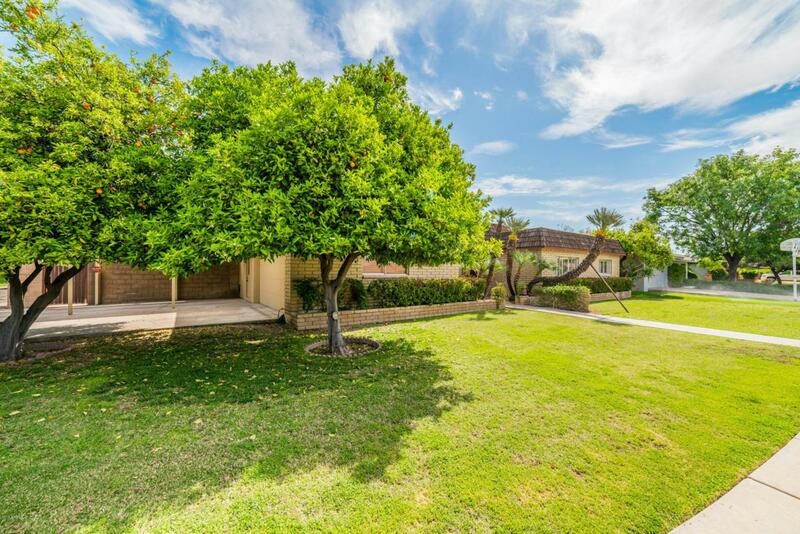 Resort-like yard w/ fruit & palm trees, sparkling pool, & gas grill. Two car garage w/ additional covered carport space. Two additional storage rooms. New Trane HVAC unit & newly foamed roof.